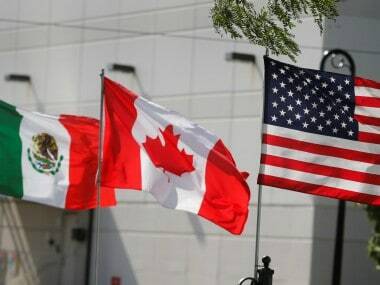 The United States and Canada reached a deal on Sunday to salvage NAFTA as a trilateral pact with Mexico, beating a midnight deadline with agreements to substantially boost American access to Canada’s dairy market and protect Canada from possible US auto tariffs, sources with direct knowledge of the talks said. 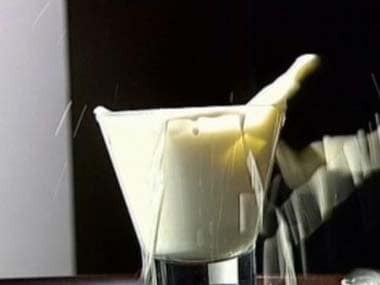 Debunking the milk myth: Is dairy really good for your bones, osteoporosis? 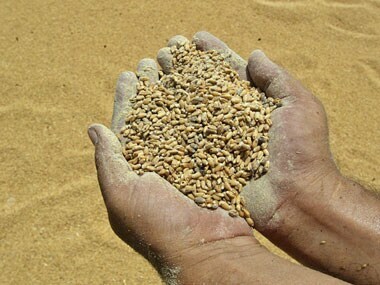 The calcium content in milk actually becomes a health hazard as undigested portions of it are deposited in the urinary system and become kidney stones. 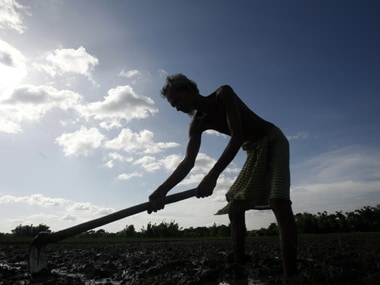 Even a first glance shows that many of the changes are cosmetic, with the key flaws in Maharashtra’s agriculture remaining unaddressed. 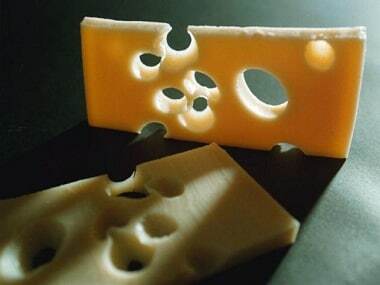 After about a century of research, Swiss scientists have finally cracked the mystery of the holes in Swiss cheese. 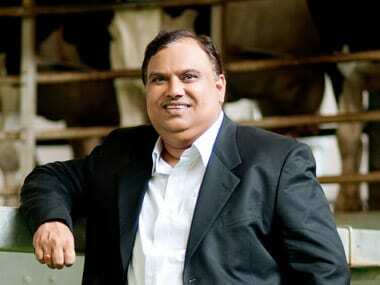 Devendra Shah, Chairman of Parag Milk Foods Pvt Ltd, India’s largest private dairy, feels that in Budget 2015 a few sectors such as food, pharma, capital goods and infrastructure will get a push. 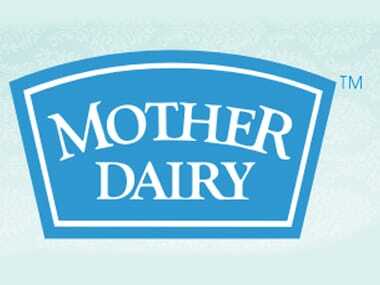 The 'SBI - Mother Dairy SmartChange Card' is first-of-a-kind initiative in the dairy industry and the service is presently available at 76 outlets in NCR region. The feasibility study will focus on quantitative, qualitative and participatory methods of enquiry where secondary data will be collected from various sources, helping the company to identify dairying as an alternative source of livelihood. Chitale Dairy moves into the Virtual Environment powered by Dell Hardware and creates DR as well. Satyen Naik, manager-IT, Sumul Dairy, talks about some of the important IT initiatives that the dairy has embraced.